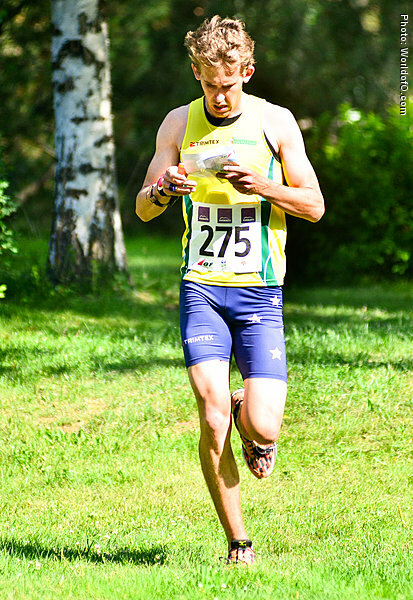 First WOC in his first year as a senior in 2008. 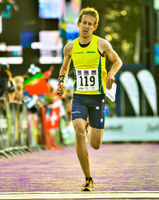 Qualified for the sprint final, but could only finish 43rd. 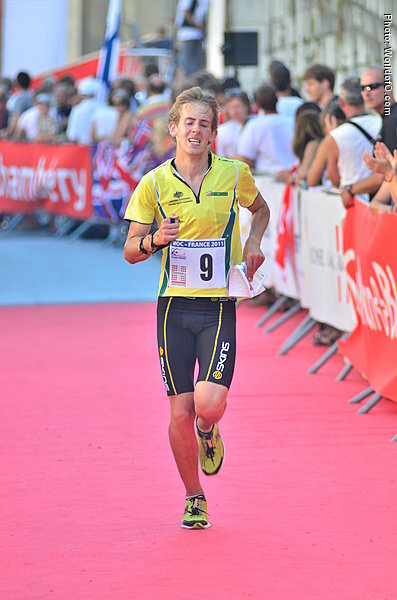 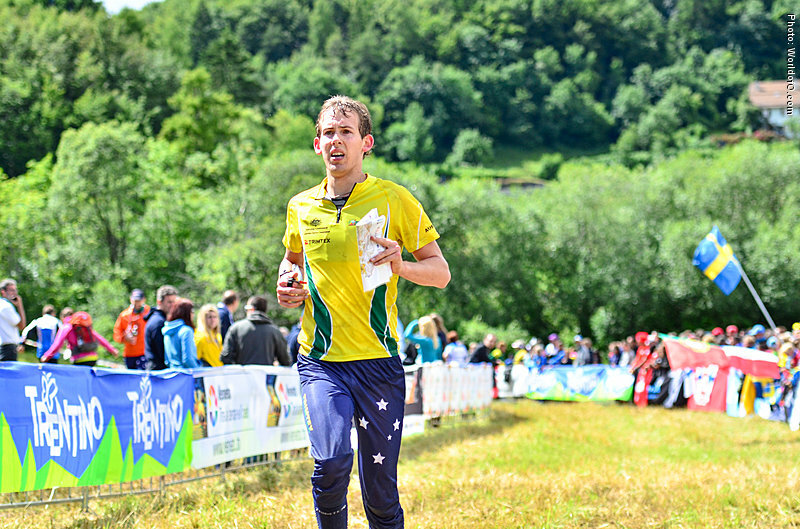 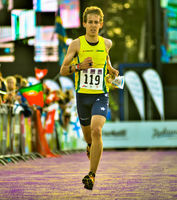 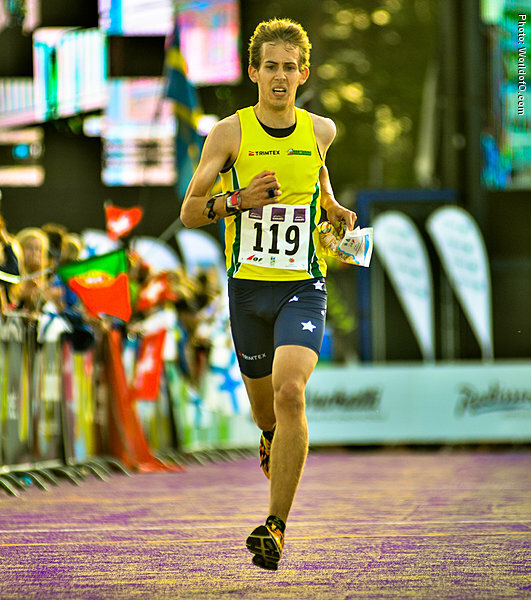 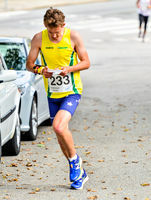 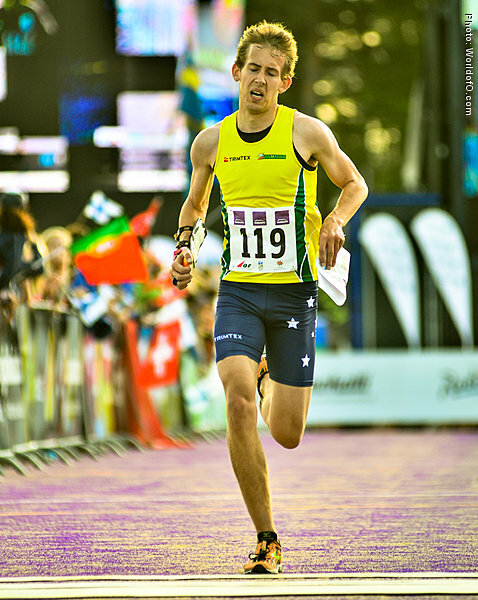 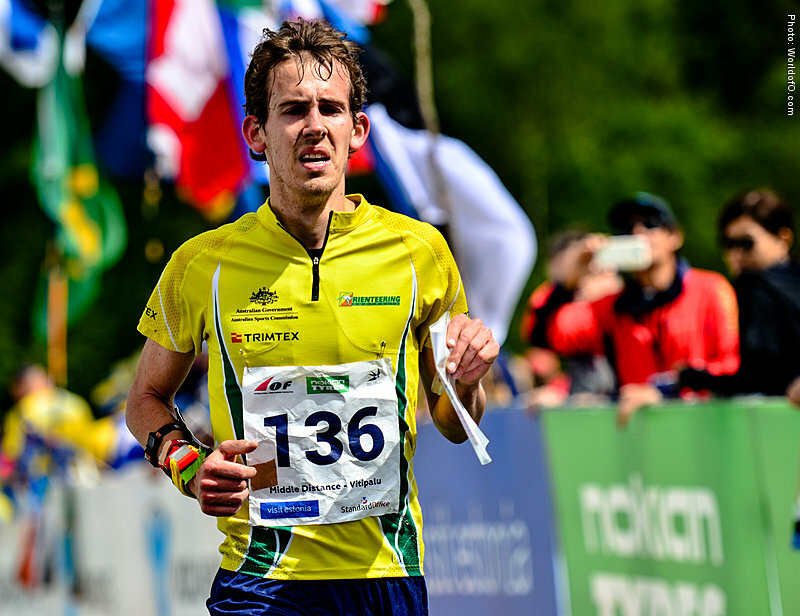 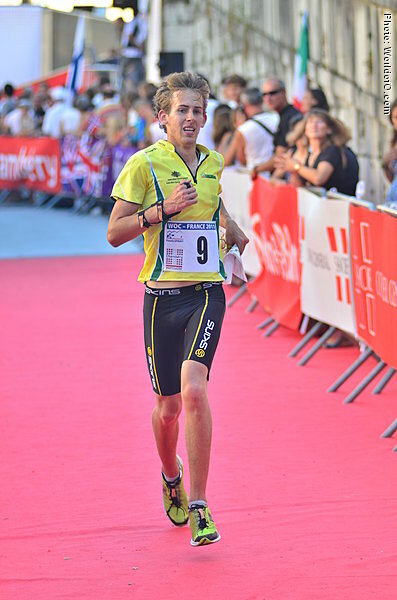 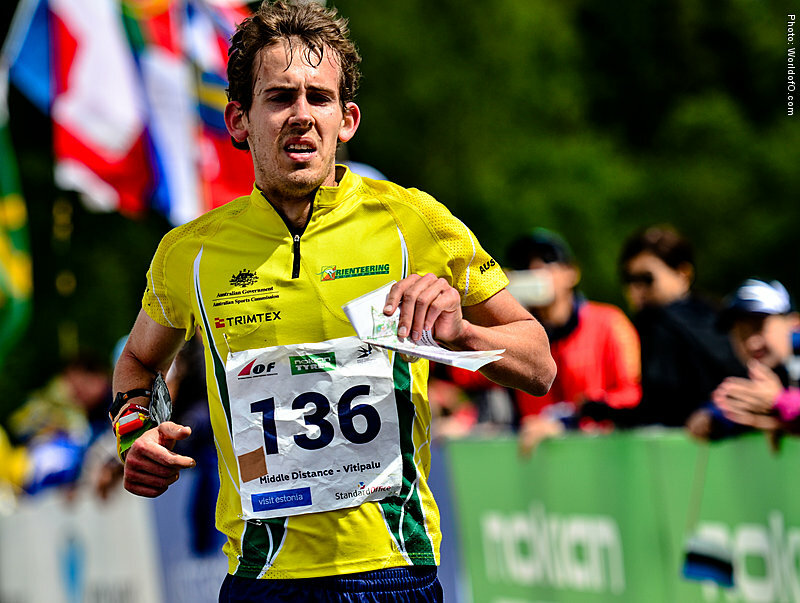 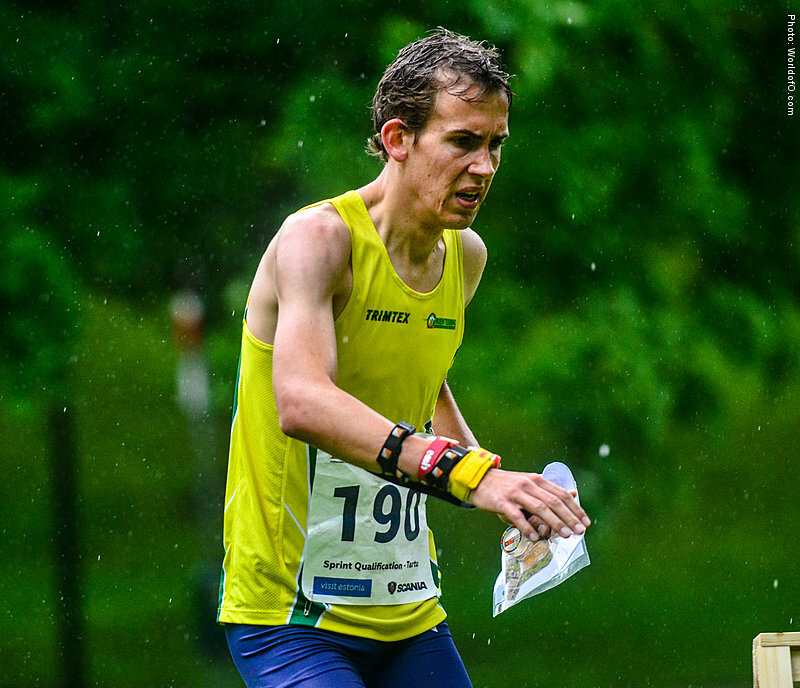 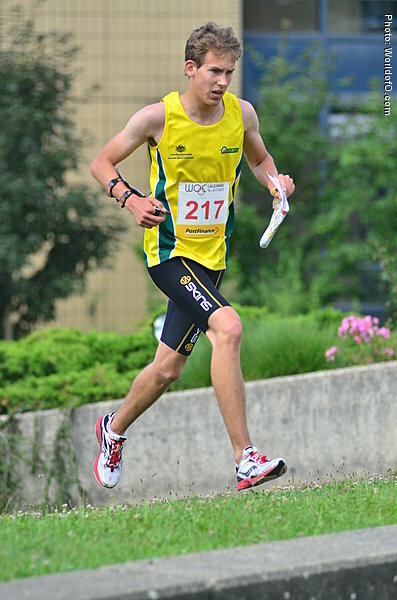 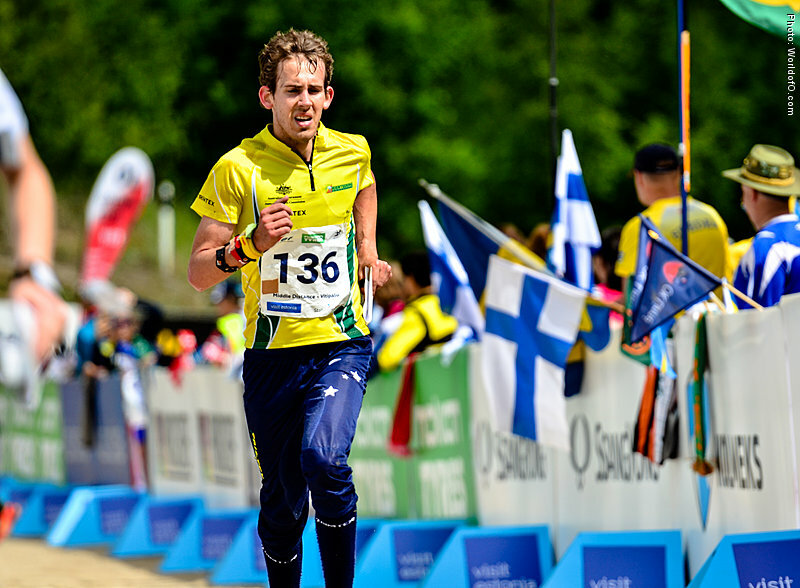 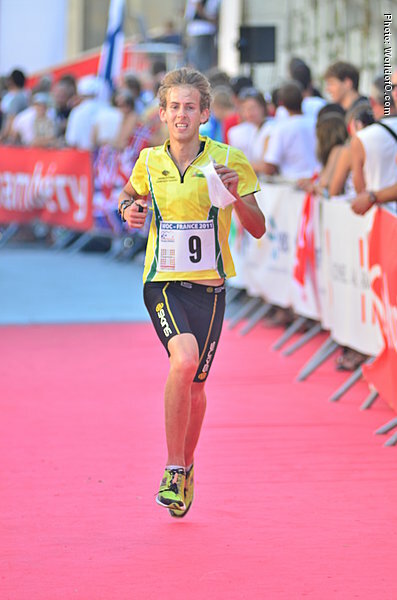 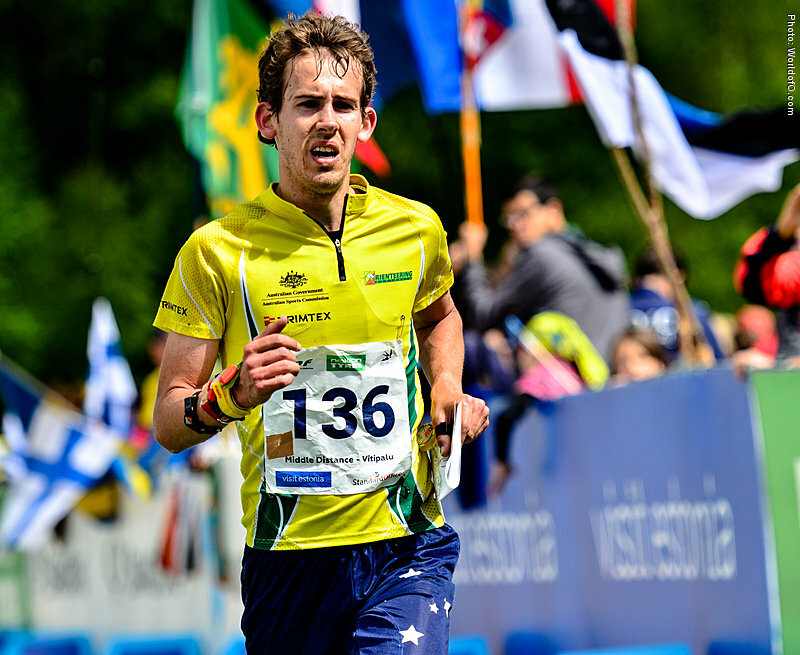 Improved that to a 34th place in Trondheim in 2010. 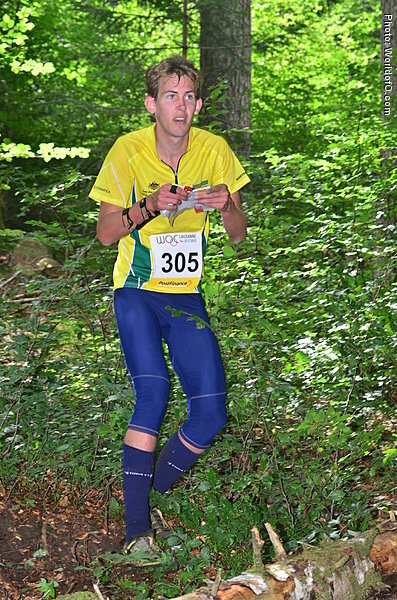 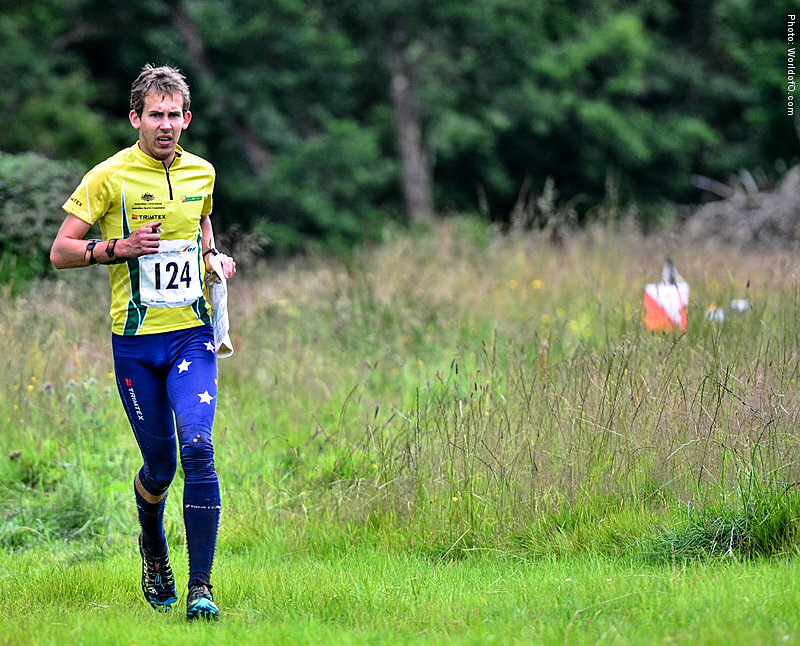 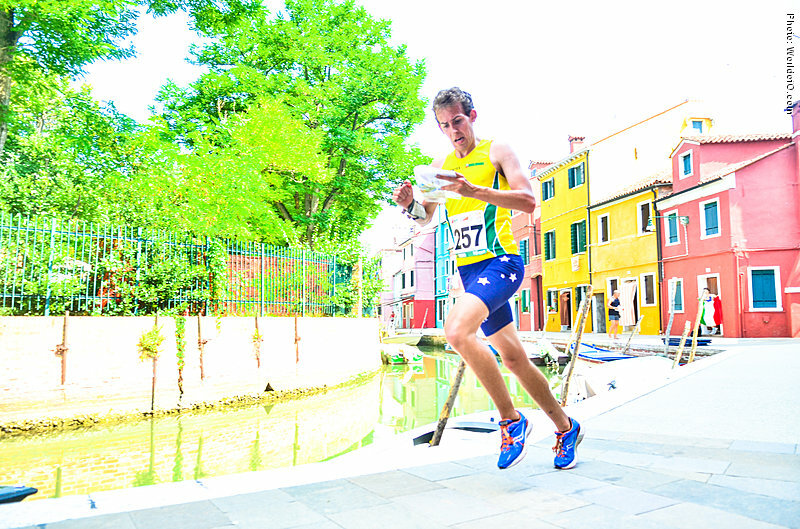 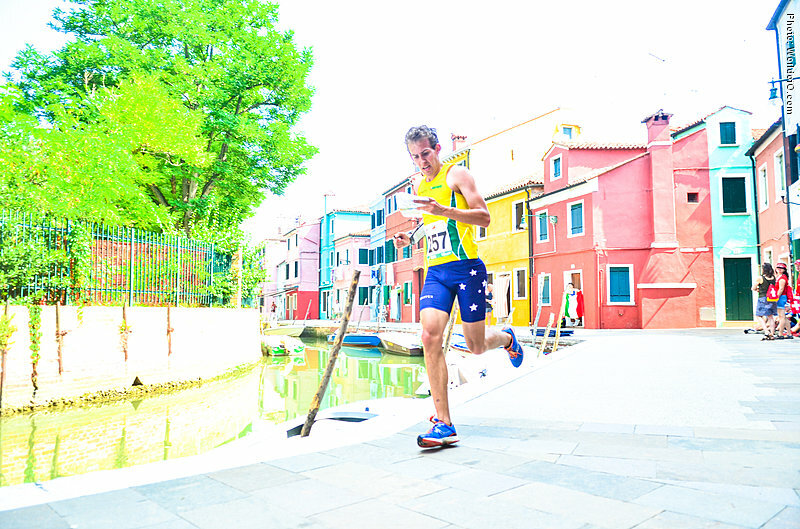 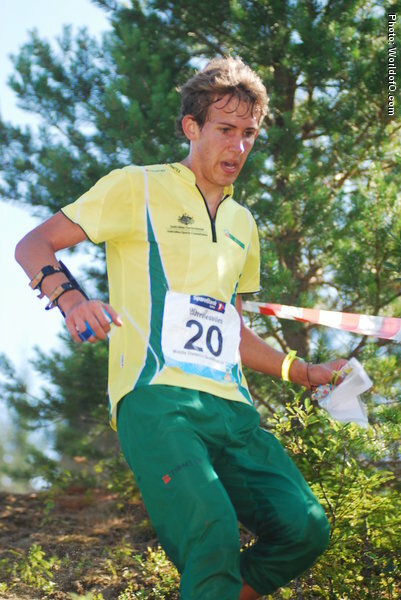 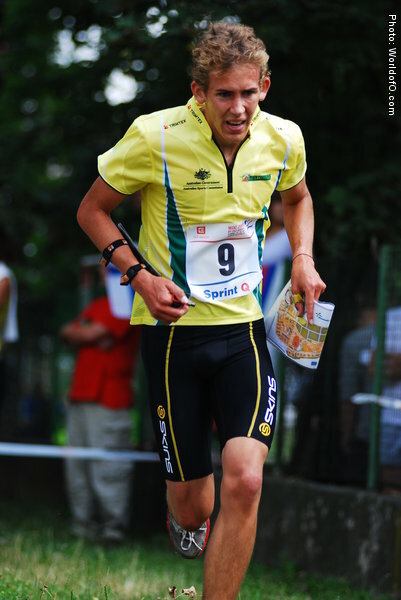 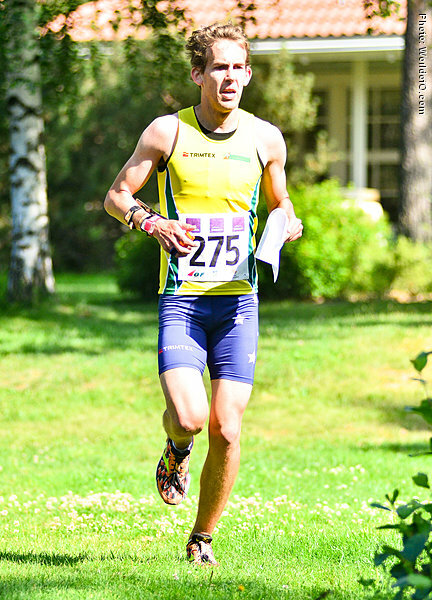 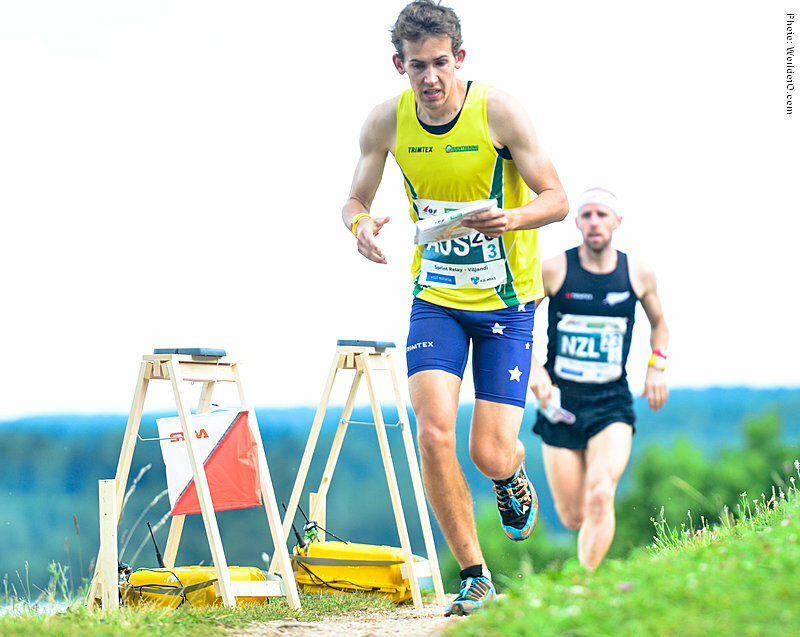 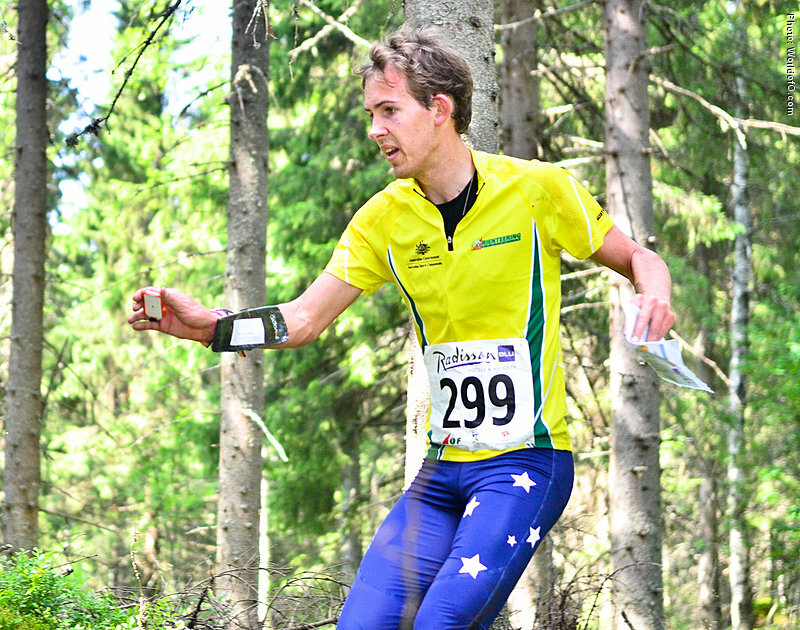 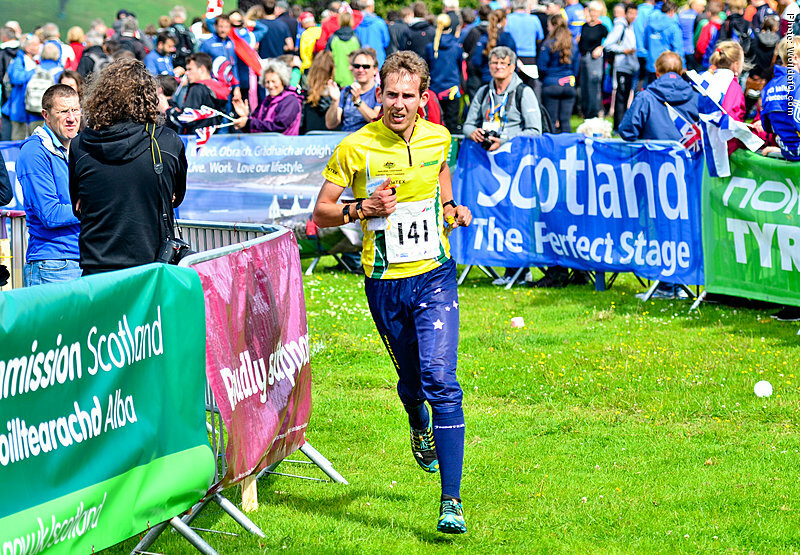 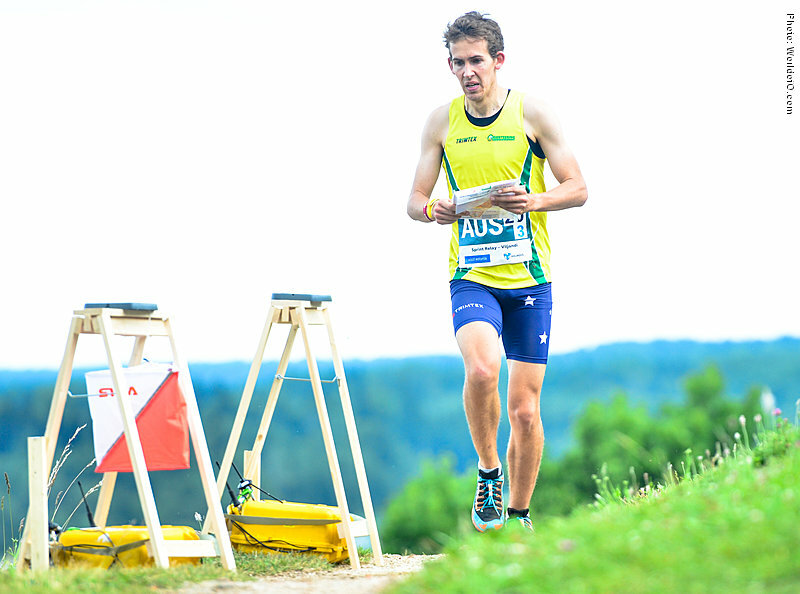 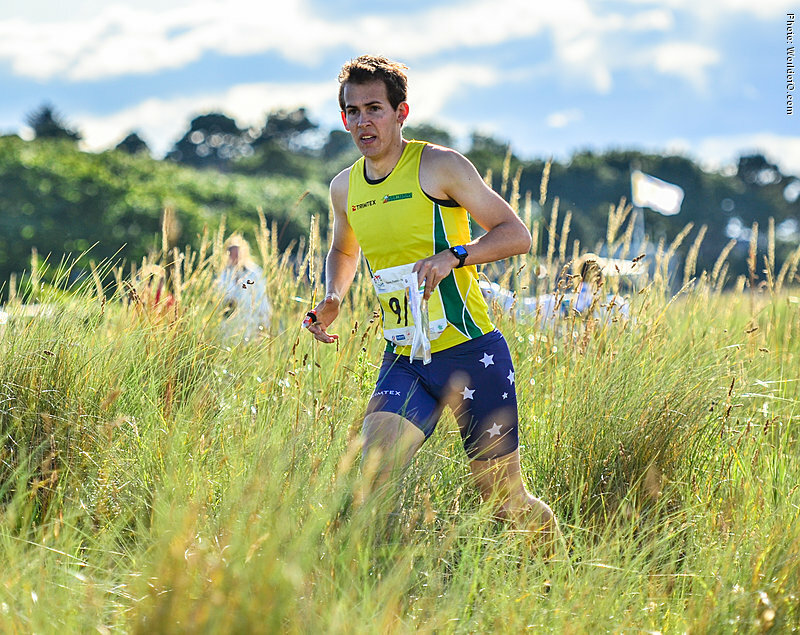 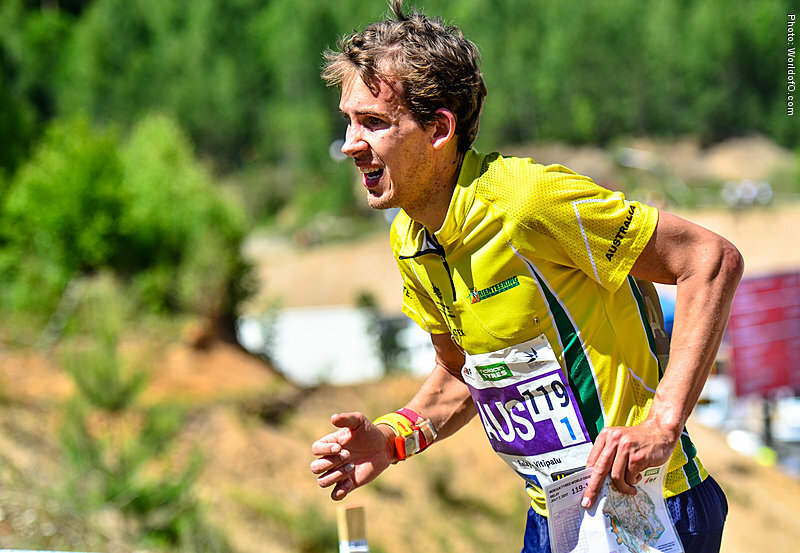 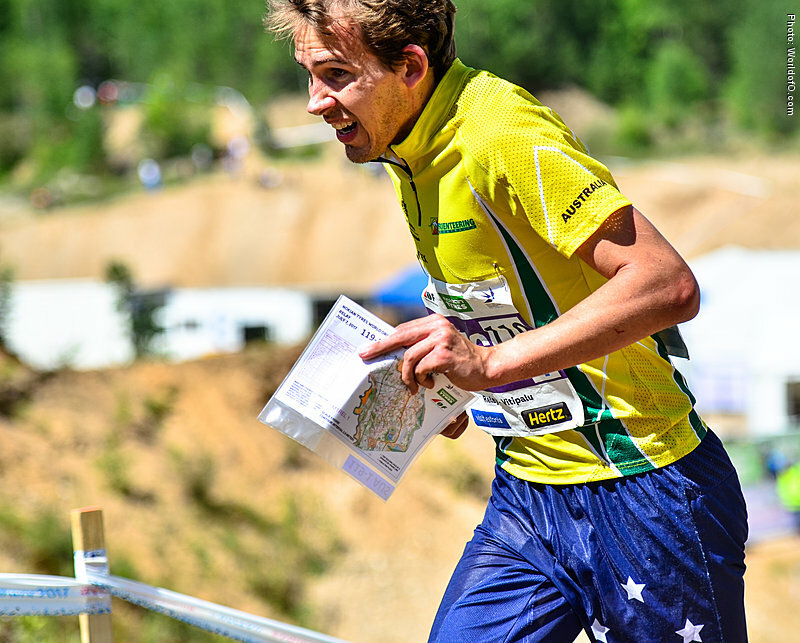 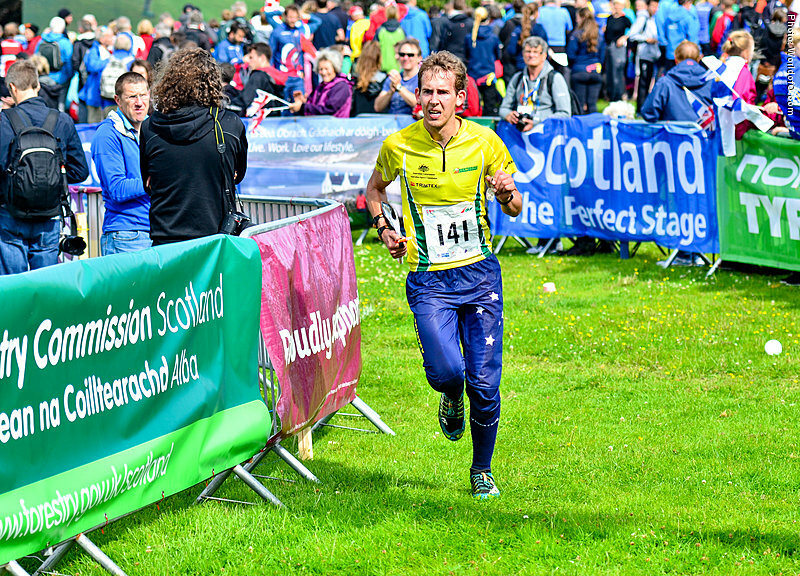 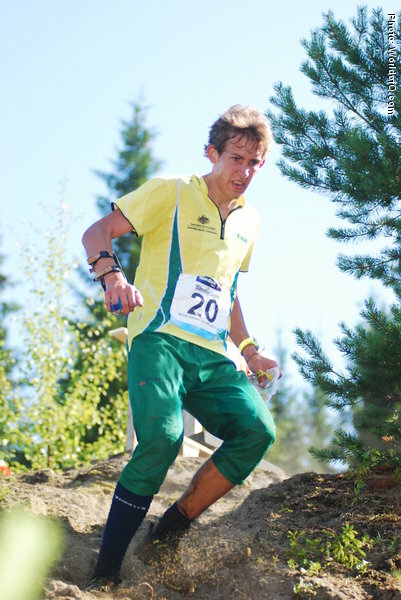 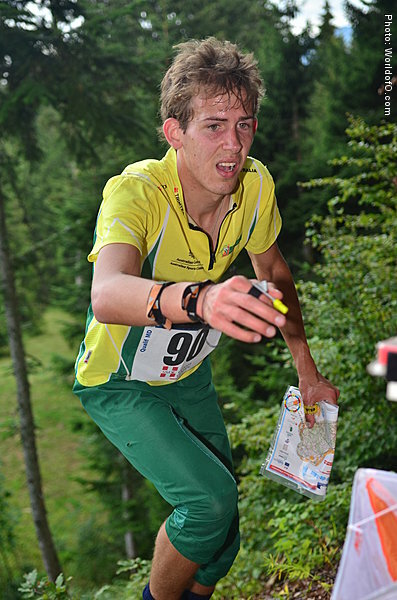 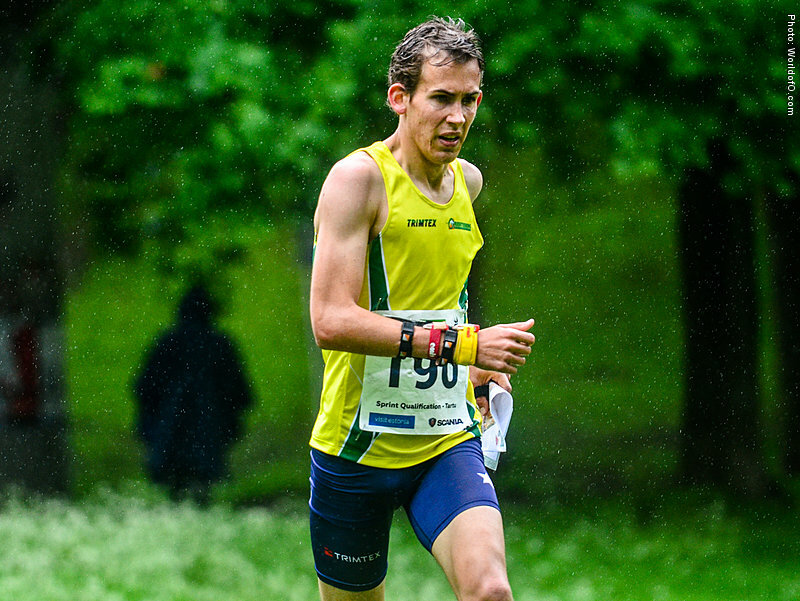 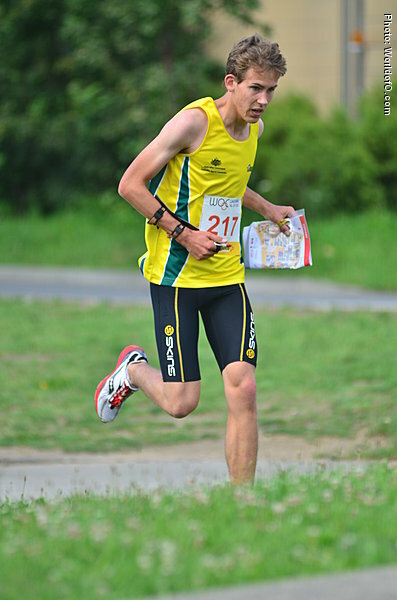 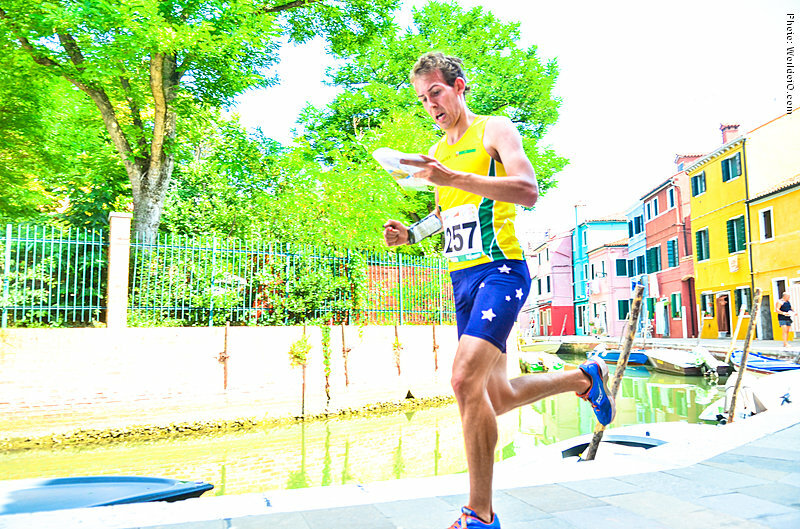 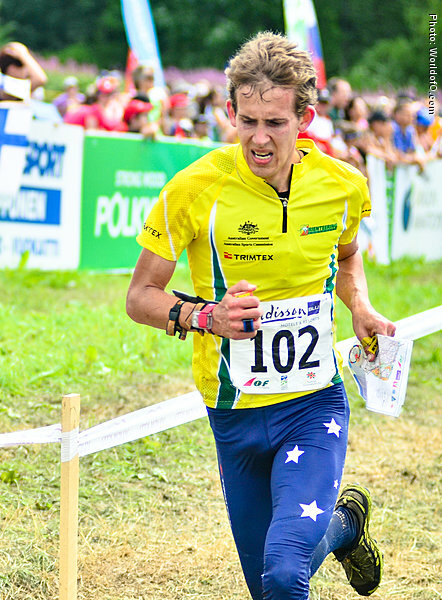 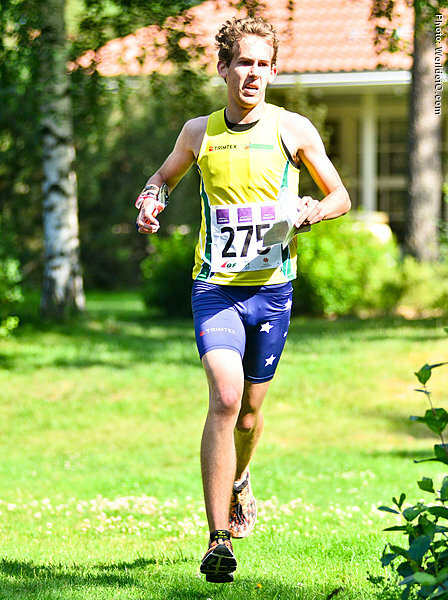 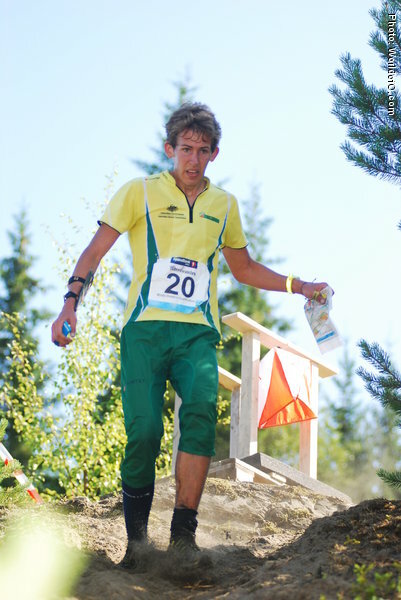 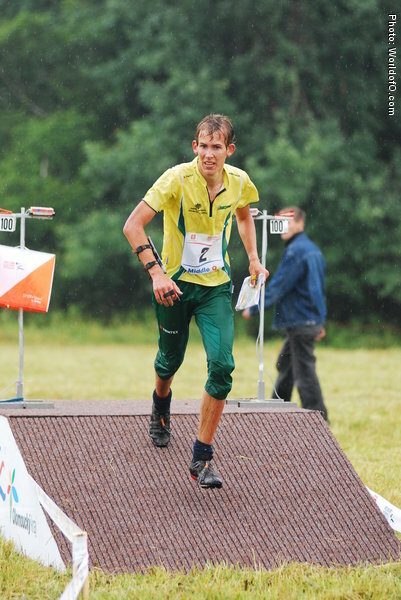 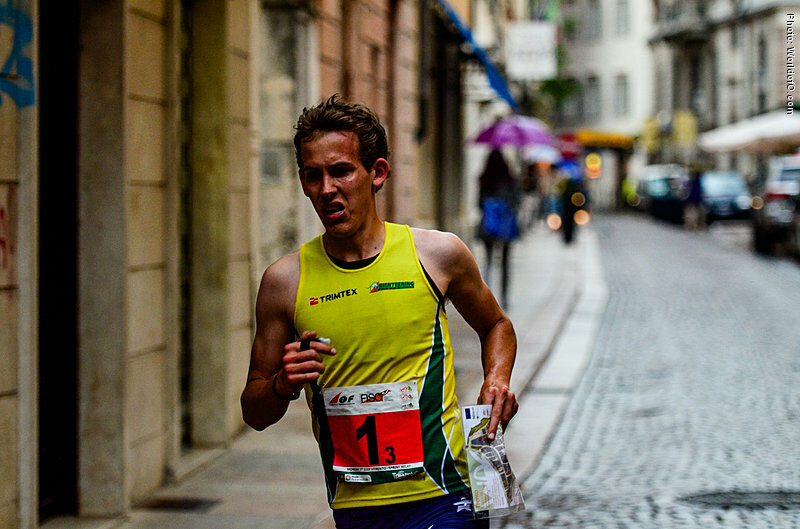 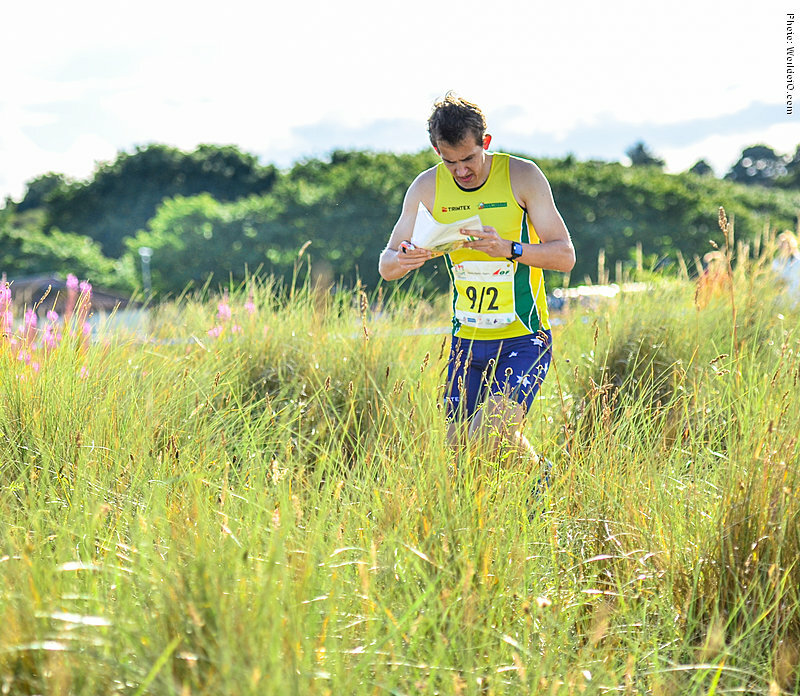 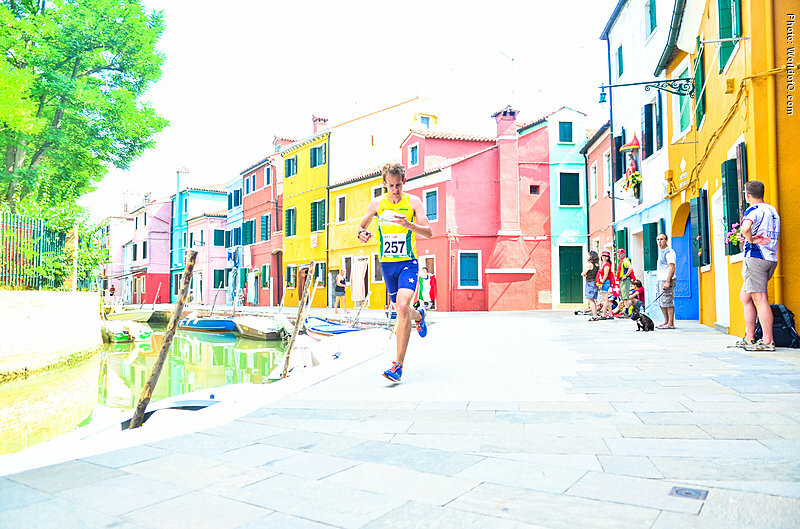 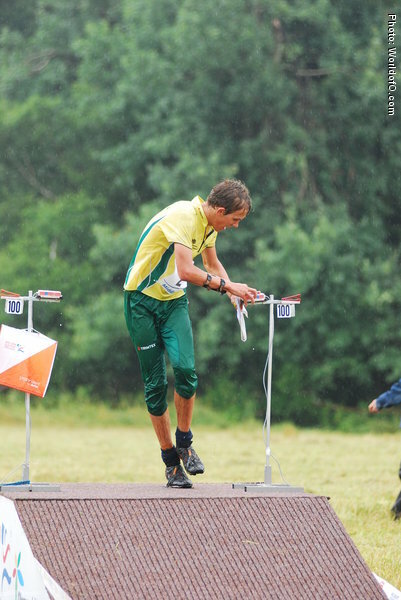 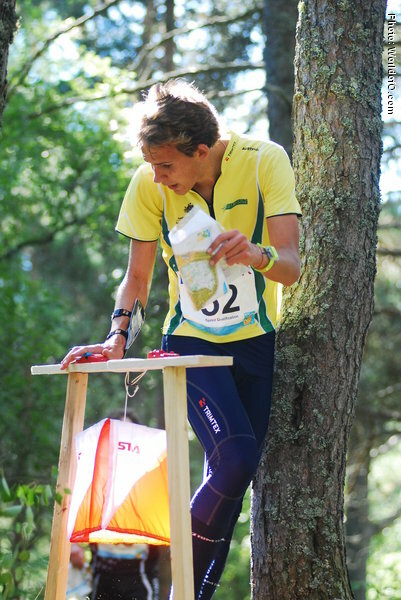 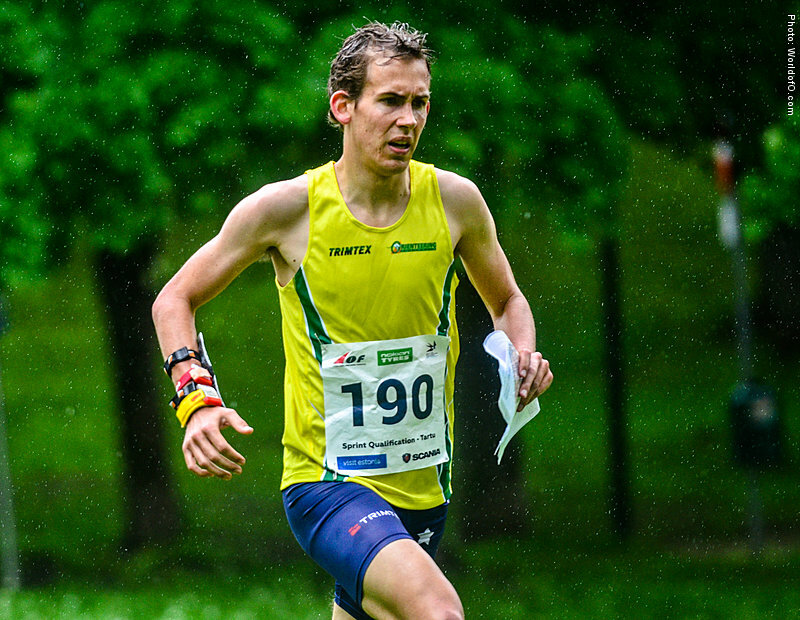 Close to a medal with a 4th place at the long distance in JWOC 2007. 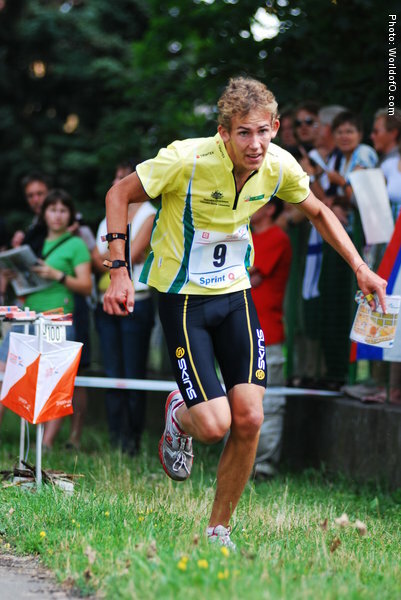 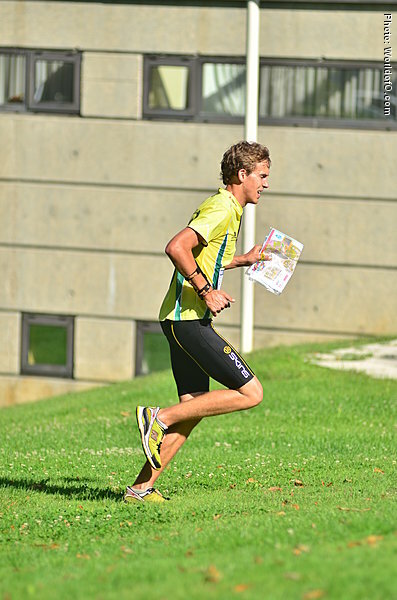 Simon Uppill (69 times) .